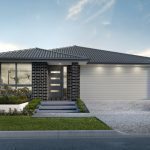 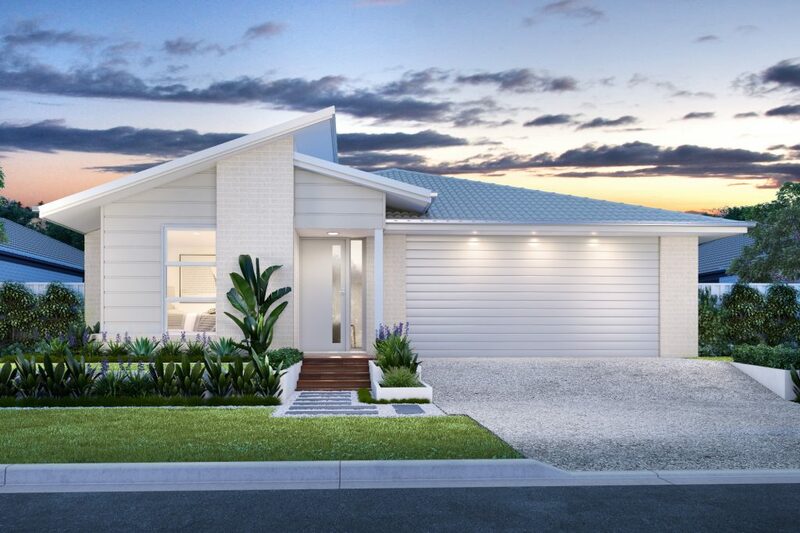 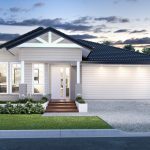 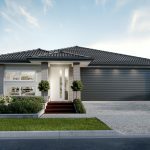 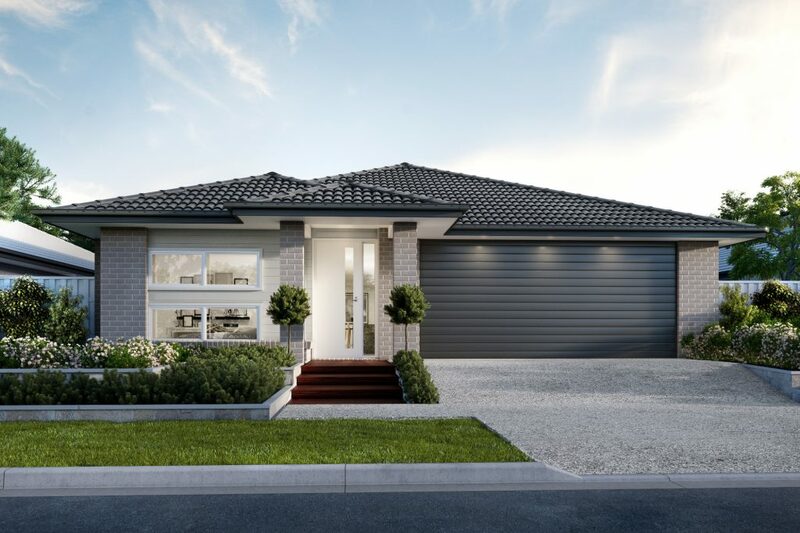 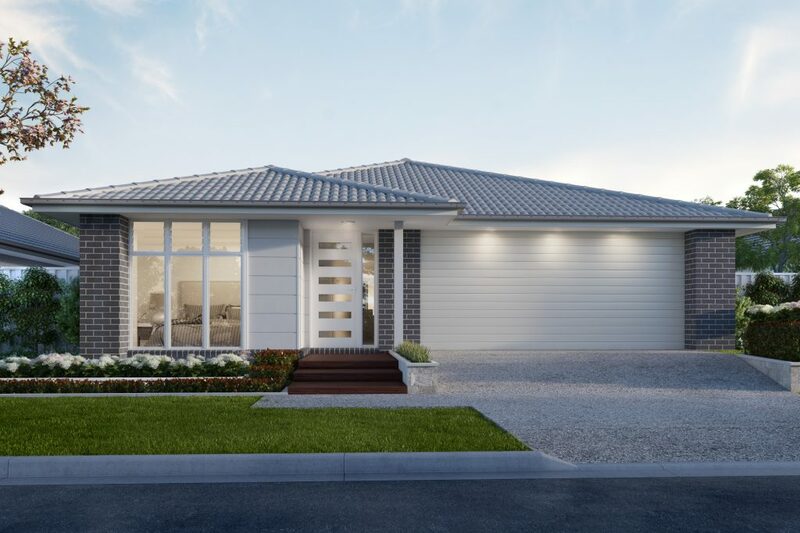 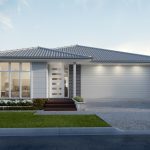 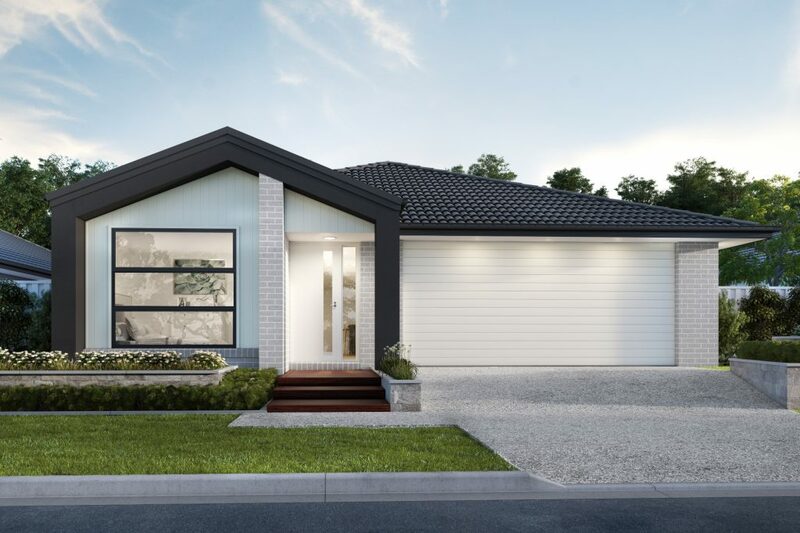 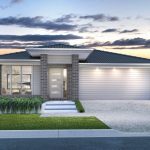 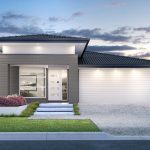 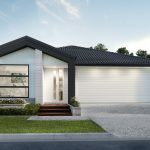 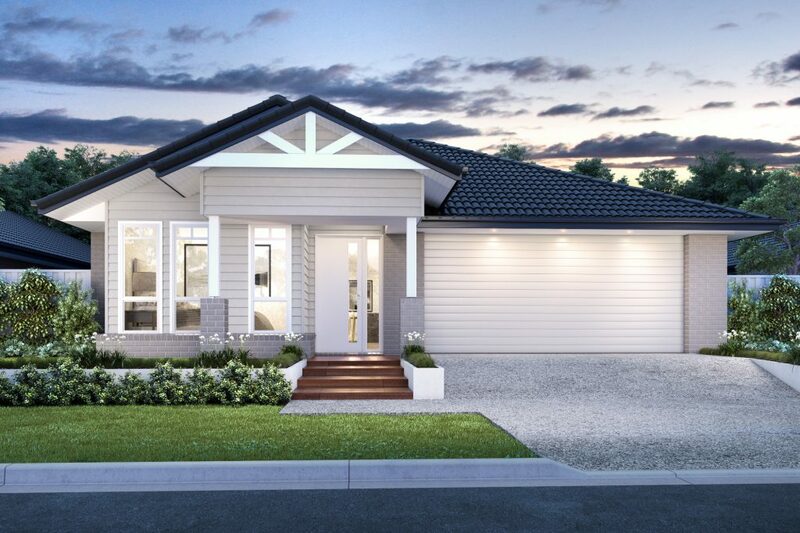 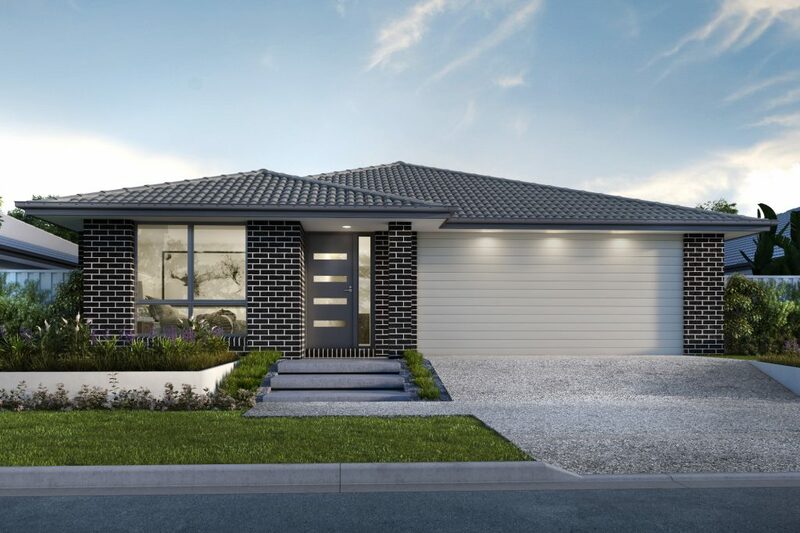 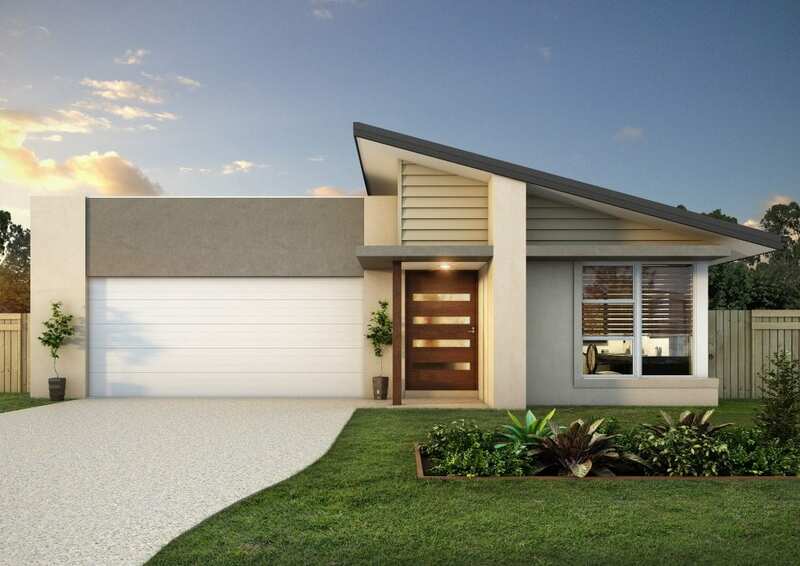 New Home Design Seaquest – Synonymous with a relaxed lifestyle, the Seaquest provides the epitome of uncompromising comfort with a number of different living areas. 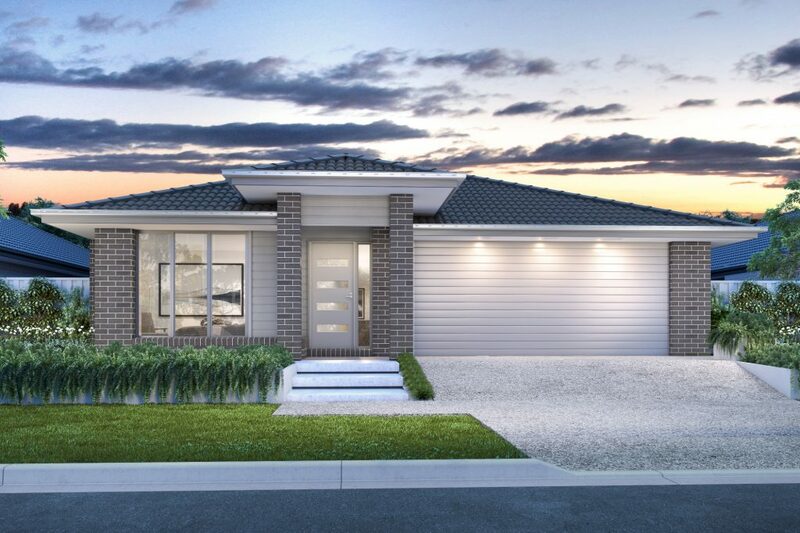 The main bedroom features a spacious and luxurious ensuite with separate toilet and an impressive walk-in robe. 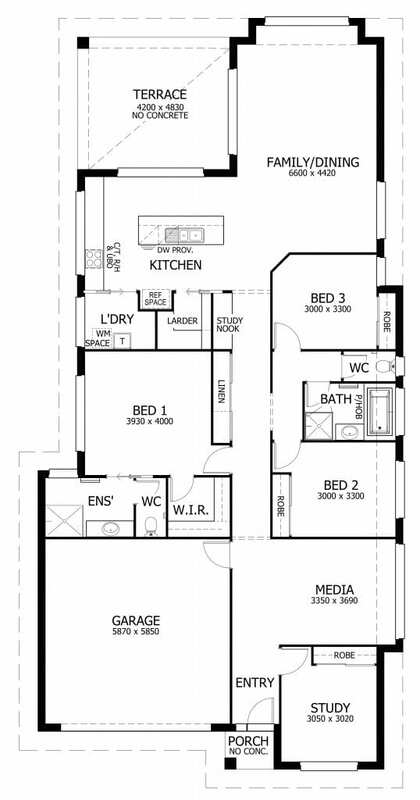 Two of the bedrooms are situated off a second hallway and share the main bathroom. 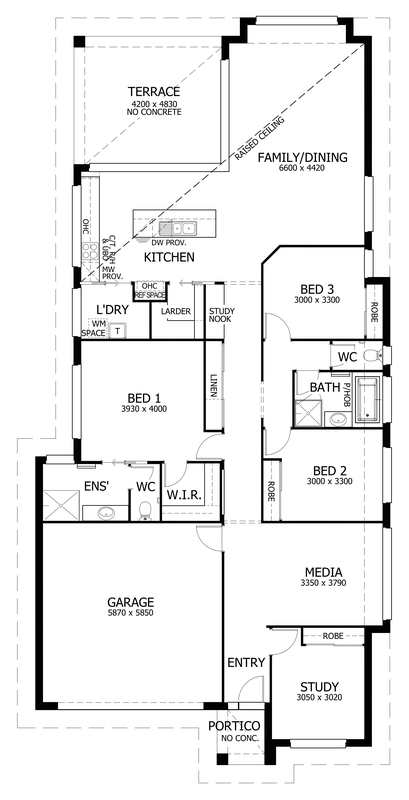 The fourth bedroom is located at the front of the home adjacent to the media room. 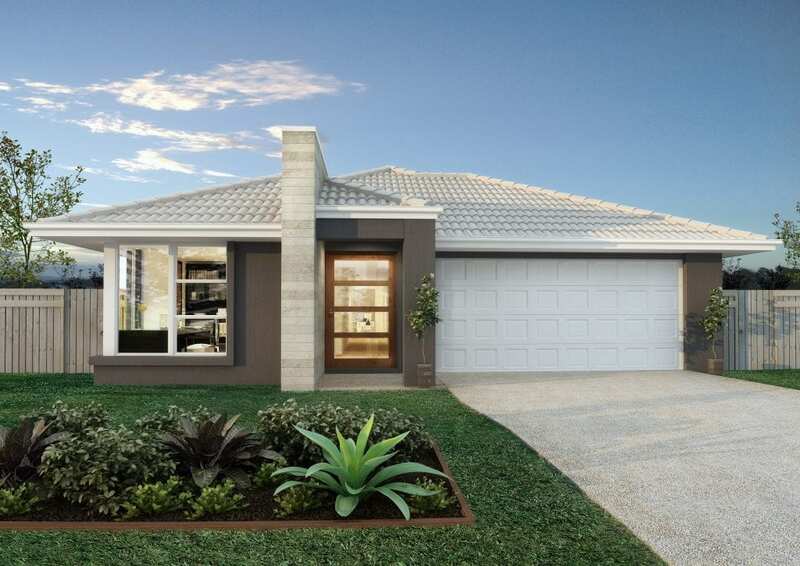 The open plan kitchen includes a generous amount of bench space, a breakfast bar and walk-in larder. 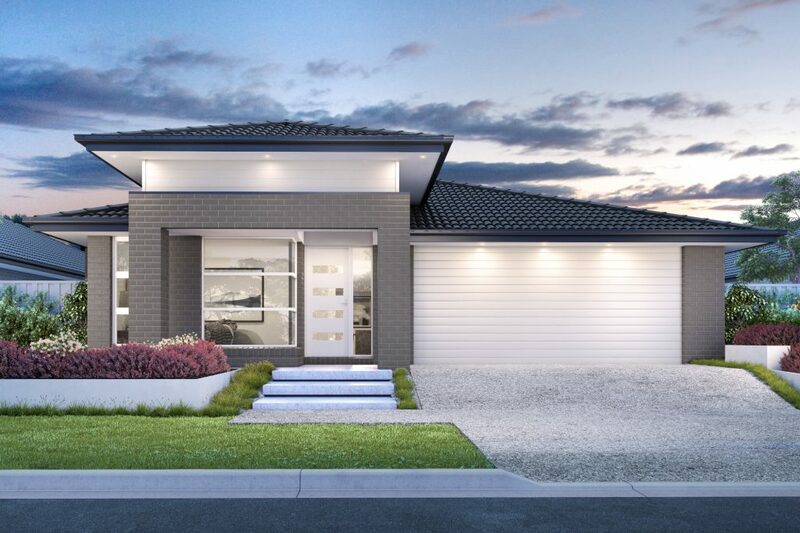 The laundry is also close by, for those who like to accomplish a number of household tasks at once. 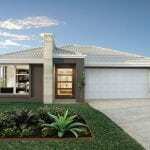 The kitchen and very spacious family and dining rooms flow freely to the outdoor entertaining area. 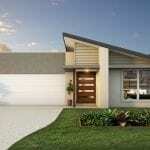 The perfect entertainer!